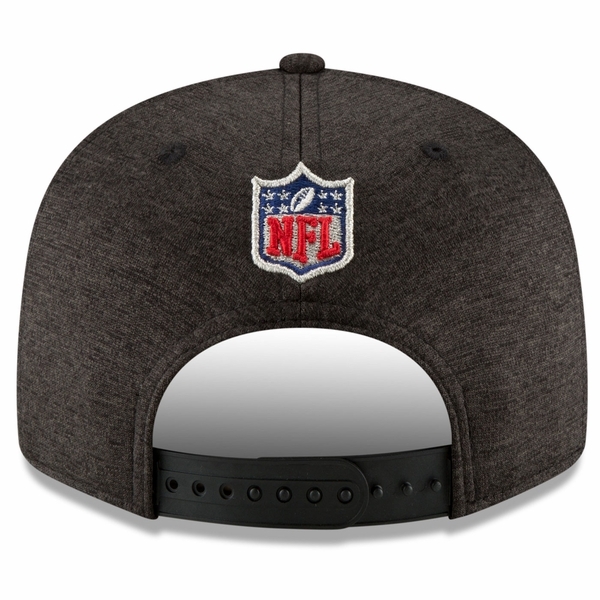 A new season brings new gear! Suit up like the pros with the Raiders New Era 9Fifty 2018 Official Sideline Road Cap! 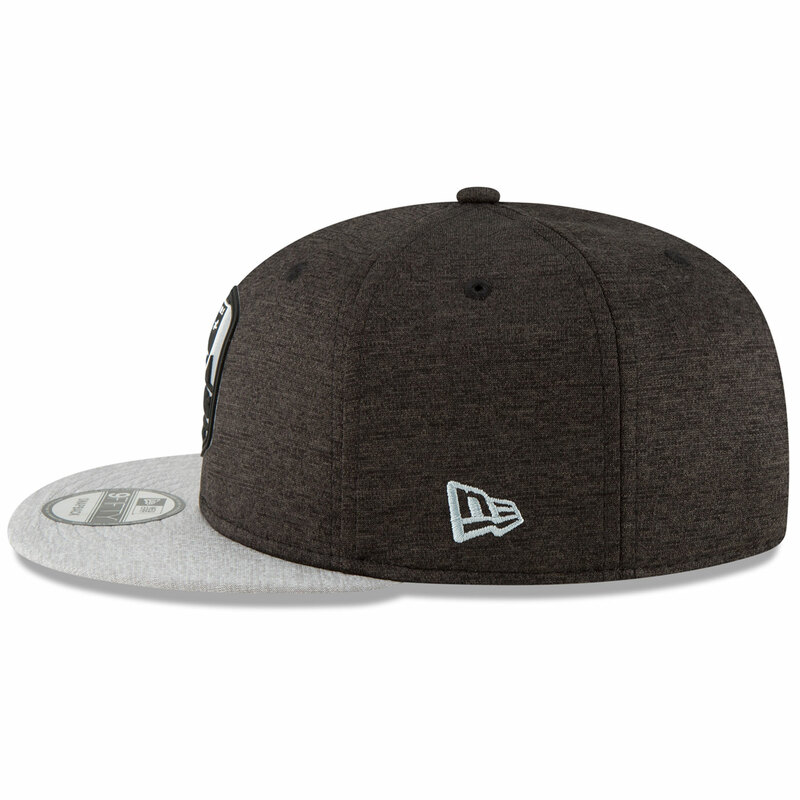 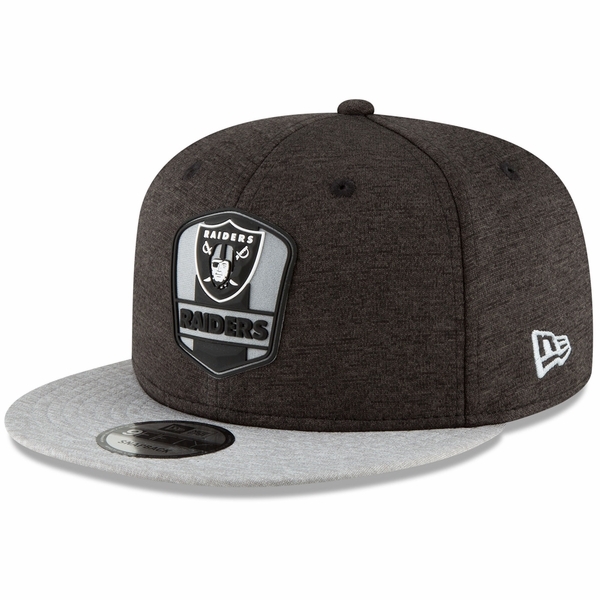 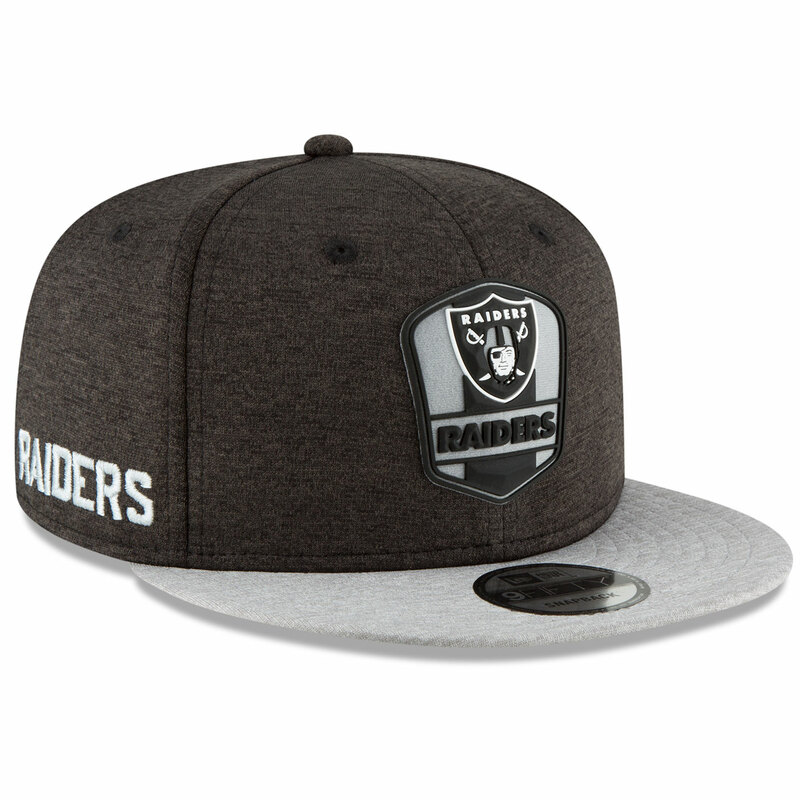 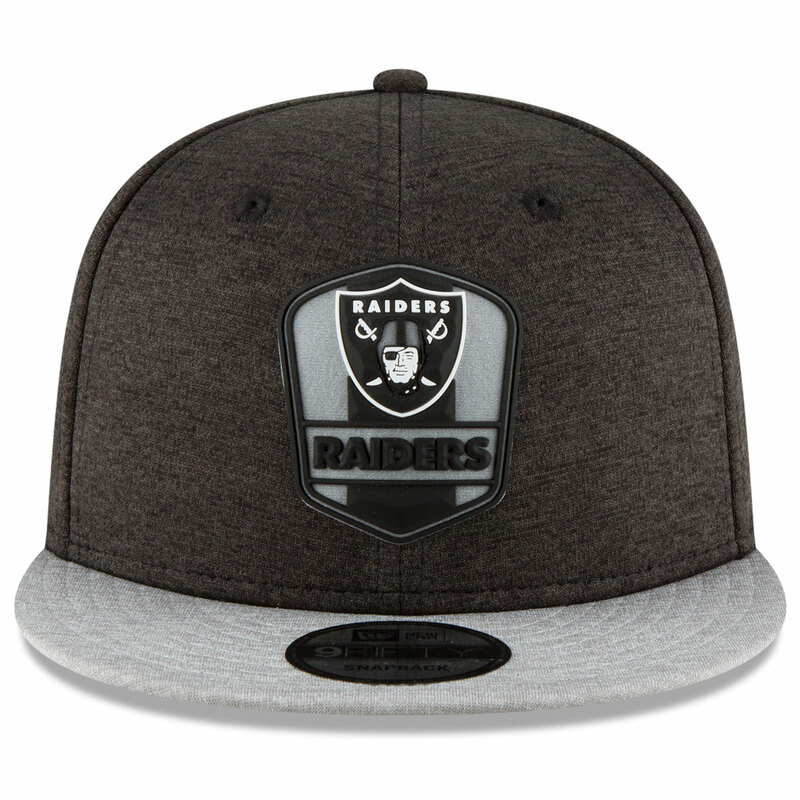 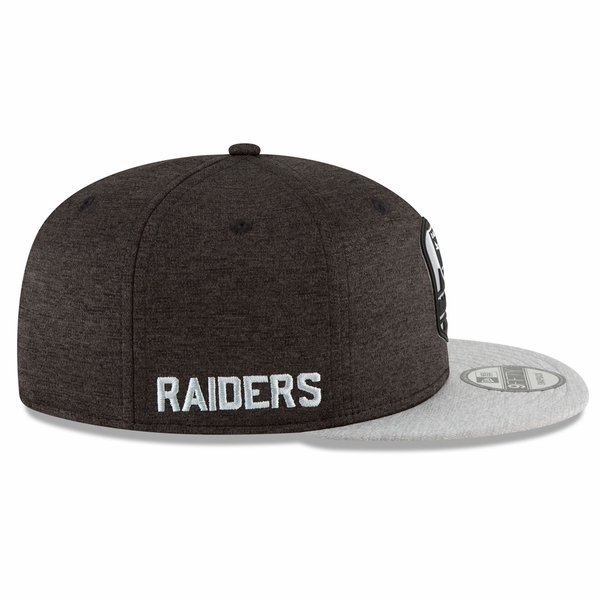 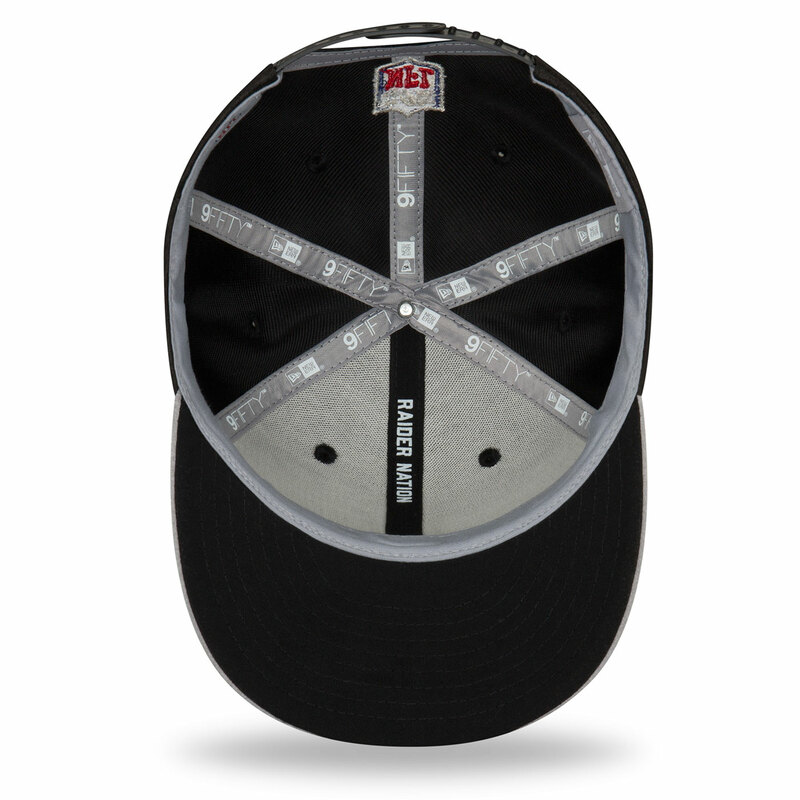 This cap features New Era�s shadow tech fabric with a logo crest featuring a Raider�s shield logo, embroidered team name on the right side, the infamous �Raider Nation� slogan on the sweatband, adjustable back strap, plus CoolEra� technology for superior cooling, water repellent DryEra� technology, and anti-microbial MicroEra� technology.